Join Cynthia today as she chats with Sherri Ohler. 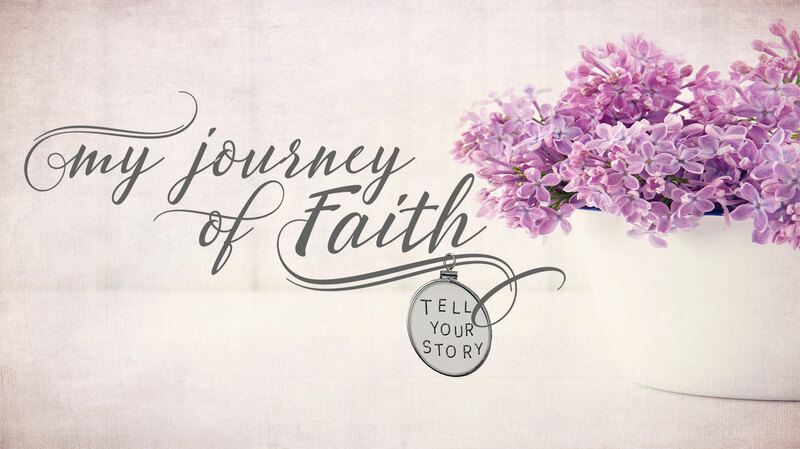 Sherri shares that her life is one long story of Grace. From battling fear, to custody battles to life long business dreams, Sherri can trace it all to grace.